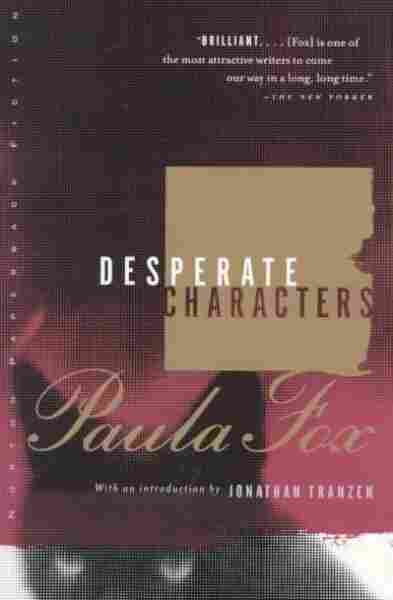 Cat Bite Takes A Dramatic Chunk Out Of These 'Desperate Characters' The action in Paula Fox's harrowing 1970 novel is set in motion by an unfriendly alley cat — but it spirals out into a multilayered and pointedly accurate portrayal of the dissolution of a marriage. "He wasn't a seducer. He was remote. He was like a man preceded into a room by acrobats." "Now it was like the labored conversation among guests at a late hour after there is nothing more to say, nothing but ashes in the fireplace, dishes in the sink, a chill in the room, a return to ordinary estrangement." Paula Fox's 1970 novel Desperate Characters is filled with brilliant sentences like these, simple linkages of words that illuminate the distancing intimacy of human relations, and a culture beset by seismic change. This is a book that makes me sit up and say "Yes! That's exactly it!" at the very moment when whatever "it" is, that truth that feels suddenly immediate and palpable, evaporates in front of my eyes. Otto and Sophie Bentwood, the couple at the heart of Fox's novel, are similarly stymied, and it is Fox's great genius to engage her readers and her characters in the same hopeless pursuit. The result is that as she slowly but surely implicates her characters, we recognize that we are co-conspirators. Here's the story: It's the late sixties in a Brooklyn brownstone. The Bentwoods, a childless upper middle class couple in their forties, are eating dinner. An alley cat paws at their window and Sophie gives it some food and pets it. The cat bites her. Sophie doesn't do anything about the bite even though her hand swells and infection sets in. Will she or won't she see a doctor? Will she or won't she contract rabies? A cat bite? It's hardly the stuff of what we think of as "important fiction." And yet Fox takes this seemingly innocuous event and manages to draw from it not only a fascinating portrait of entitlement and its discontents, but also a complex examination of a culture under the pressure of inevitable change. The cat is only the first intruder into the hermetically sealed life the Bentwoods have created for themselves, and as the story unfolds, we begin sense that many forms of destabilizing violence surrounds this couple. Otto's longtime friend and law partner is leaving the firm, a situation that uncharacteristically unsettles the emotionally remote Otto. A "black man" (the terminology is the Bentwoods', and their racial attitudes reflect their discomfort with social change) knocks on their door, begs to use their telephone and then possibly fleeces them. Sophie has a clandestine late night coffee with Otto's ex-partner and reveals the secret of a past affair, endangering the equanimity of her marriage as well as her own carefully calibrated emotions. When the Bentwoods escape the city for their country home, they discover their retreat has been vandalized. The violence done to the home, as well as the enmity of the locals, feels personal and vindictive. Fox enacts the internal and external pressures bearing down on the Bentwoods, peeling away their false protections little by little until they are left quivering and exposed. The dissection is so expert and ultimately so brutal that reading it, I have the urge to turn away, And yet, I can't. Because Fox, with her sinuous prose, her stunningly perceptions, and her understanding of the ungainly way in which a culture changes makes it impossible to do so. And because when I read a sentence like this one: "She didn't know how to violate that mutual smile of theirs. It was miasmic. It stayed on her face while she undressed. It would not go away, and she bore it home with her, a disfiguring rictus," I know Fox has got it exactly right. 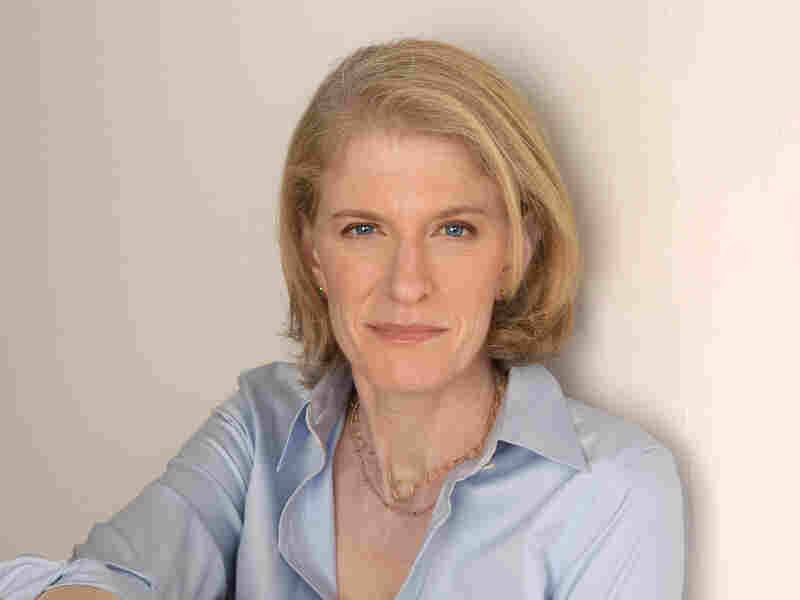 Marisa Silver is the author of the novels Mary Coin, No Direction Home, and The God of War, as well as two story collections.